It may sound strange, but we have designed Fastvue TMG Reporter to be a resource intensive application. We’ve done this so that TMG Reporter imports your logs and produces reports as fast as possible. Our Getting Started page, recommends that TMG Reporter is installed on a dedicated server or VM with a good amount of CPU and memory resources. Here’s a quick explanation of the system requirements, and why we’ve chosen them. Our import and reporting engines are designed to make use of multi-core/cpu hardware. Report tasks are broken into threads and the number of threads that get allocated depends on the number of cores/cpus your machine has. We recommend as a minimum to use quad-core/cpu machine. 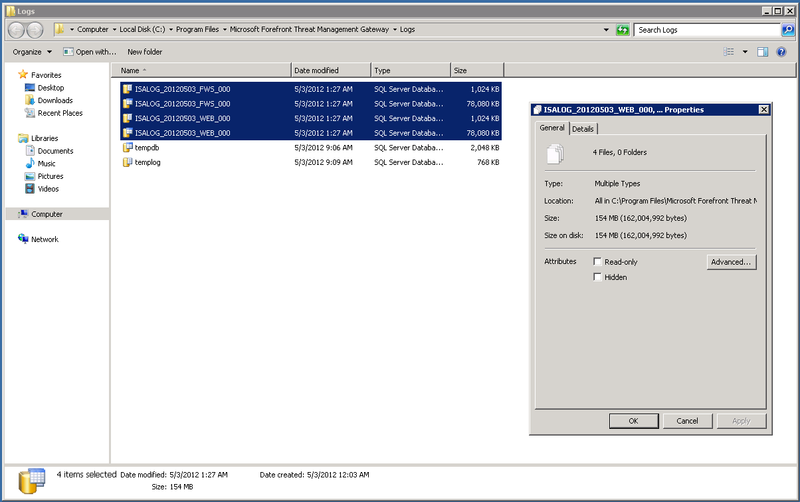 TMG Reporter will also run on a single or dual core machine, but if you have a large number of users or your TMG log files are large, TMG Reporter may spend more time queuing data to its Temp folder instead of processing your logs and reports immediately. We recommend monitoring the Temp folder in TMG Reporter’s data location (found in Settings | Data Storage). If it grows excessively large, then look at increasing the number of CPUs available (VM environments are great for this). A large Temp folder is indicative that TMG Reporter is not processing information fast enough, and increasing the CPUs available is good option. TMG Reporter stores a subset of your TMG log data in its own database format. This is the ‘Data.fvfs’ folder in TMG Reporter’s data folder. The Data.fvfs folder is not a one-to-one copy of your TMG logs. You can generally expect the Data.fvfs folder to be around 20 – 25 % of your original TMG log file size (assuming SQL Express format). Before installing TMG Reporter, log into your TMG server and go to TMG’s log location (By default this is C:\Program Files\Microsoft Forefront Threat Management Gateway\Logs\). Estimate how much log data is generated per day, and then divide this by 4 to estimate how much disk space you will need on your TMG Reporter server per day. Make sure there is a least 4 GB’s of RAM available on your TMG Reporter server. RAM is utilised most when generating reports on large time frames. So if you intend to produce reports on lengths of time upwards of months don’t skimp on RAM. 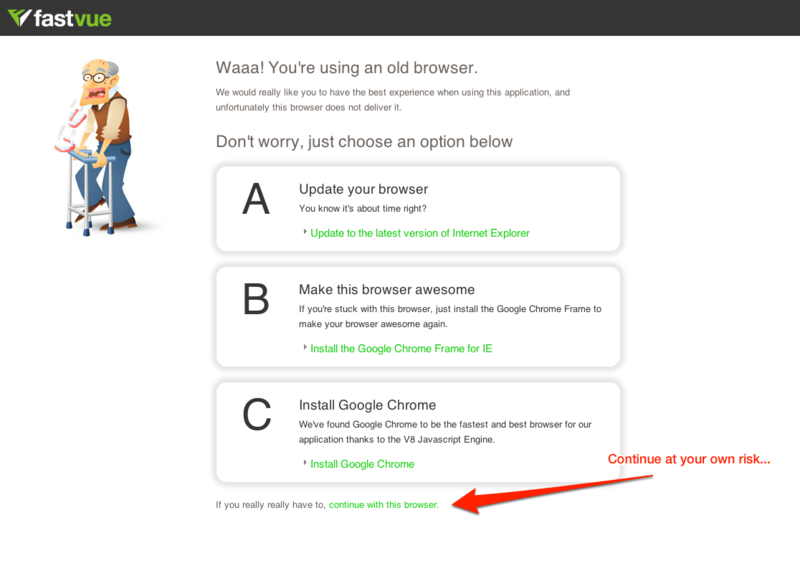 I thought I should also mention our recommended browser requirements. TMG Reporter makes use of the latest web technologies that have come available in HTML5 and CSS3. 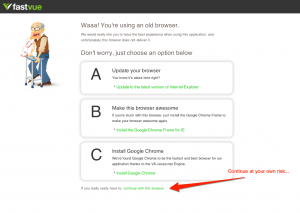 The best support for these features can be found in the latest version of any browser. Some of these features will still work in older browsers, but they are noticeably sub-optimal. Unfortunately IE8 and below struggles running the TMG Reporter dashboard which contains many frequently updating charts. So, Quad-core CPU, 4GB RAM, 25% of your TMG log data in disk space, and use the latest browser version and you’ll be all set to ease the pain of Forefront TMG Reporting once and for all! Can I install the product on the same server where installed the TMG? My server is virtual, and now has 16gb ram and 1 quad-core processor, and have the flexibility to enhance those resources. We don’t recommend it. TMG Reporter is a web app, and it is bad security practice to install extra services like this on your Firewall. It is also a CPU and RAM intensive app by design and the last thing we want is for it to affect your firewall or Internet access – even if you have plenty of resources in the machine. A dedicated virtual machine is a better way to go to isolate the TMG Reporter process away from your critical security infrastructure.